Rodrigo De Paul celebrating a goal for Udinese. 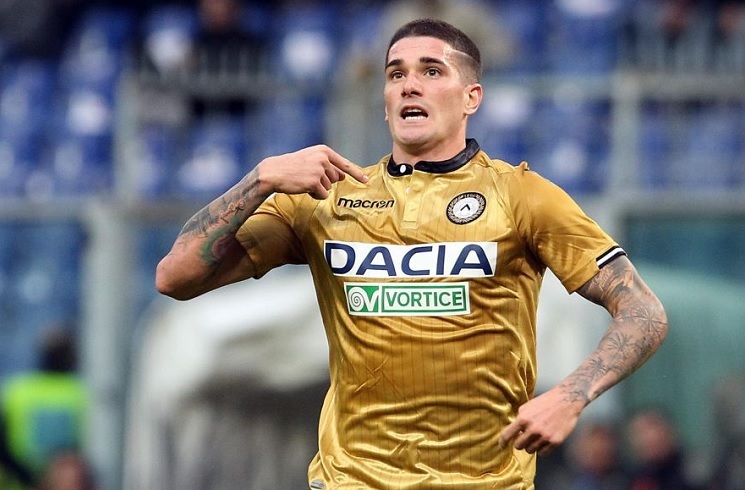 A man of the match performance by Rodrigo DE PAUL saw him give an assist and score for Udinese in their 2-2 draw against Genoa. The savior of Udinese’s season, DE PAUL continues his great form. 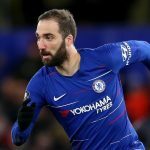 After having been called-up and given his first cap for Argentina, DE PAUL is ensuring that he will be in the squad once more for his country for the November friendly matches. With the score 1-0 for Genoa, DE PAUL sent in a cross which found the head of LASAGNA who scored to draw Udinese level. Just two minutes after that, Argentina U20 man Cristian ROMERO headed in Genoa’s second of the match. Rodrigo DE PAUL left his stamp on the match with a shot from outside the penalty area to draw Udinese level. Cristian ROMERO’s night got worse with a sending off following a needless tackle. So probably Boca and River players wont be called up for the next friendlies, We wont be seeing a huge bunch of players from Argentine League then i guess, May be he can call up yong players like Nicolás Domínguez, Matias Vargas etc. but again Romero in the GK, Sighsss. dude his name is L A S A G N A!!! If River has a bit of honour should ask at least 30-40. Not sure RM is the best place to go now because they may change coach and staff soon. Too much competition too there. To me, the best top clubs in terms of playing style plus playing time for him are Juve, Napoli, Arsenal and Man United. Be a world class midfielder that is the place. Going to RM could be a recipe for disaster for Palacios. I think it’s better for him to join a mid-table team from Spain, Italy, or Germany where he can play regularly week in, week out. dadir10 you are a tard , better use your brain, modric is leaving madrid so madrid will be best place for placios. Premier league is not good for our players. They usually need few years to emerge there if ever. Club of Napoli class would be best. Barca scouts were present at Monumental for the first leg Gremio and looks like they will be there at the second leg too. More for Palacios than Montiel because they already have Semedo and Sergi Roberto and they are only looking for an improvement in that position. Pavon could be an option too given Dembele is very unhappy at Barca. I’d rather watch our players join Real Madrid than Barcelona, even though I dont like RM due to their ungrateful galactico policy. Barcelona’s game is very complicated. Many well established players have struggled to get used to their style of play. I dont want our players to waste their time and hope at Barca. The Barcelona are for 2 weeks in South America. Barcelona also want Gonzalo montiel because they want to shift Sergio Roberto to midfield & sign a rightback. 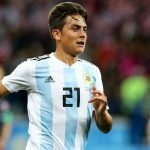 Barcelona not interested in pavon . Scaloni will not called up River and Boca players if the teams qualify to final of CL. Tata was talking about other day hings like this arg clubs not let players to join the Nt weather is under 20s or the senior team.. I suppose Palacios, Pity and Pavon all would have started in upcoming friendlies. Of course I want to see them both in CL and NT. With River lost and Boca win in first games most probably we will not see only Pavon (though there were some rumours about call up chances for Andrada and Benedetto). Hey Gonzalo, could you please give me a full match/half match link of a match where Nicolas Dominguez played? Thanks in advance. One of the players worth of NT. Since the Superliga games are no more broadcated by Futbol Para Todos there’s little chances to find any full match of league teams (maybe some download but probably not the most recent games) . For the reason I’m watching Superliga only live though for people from Europe it’s often really inconvenient in the time zone. For sure there’s no full matches on YT. Howewver still good number of Superliga games is at hours good to watch. I couldn’t find any full match on YT either. Oh no. Thats unfortunate…because of this, what if other clubs do the same in future. The average level of arg goalkeeping is just goddamn awful…. Pathetic. Haha here you go with your farmers again. I agree on De Paul and Pereyra, they are versatile players and can play in different positions in different systems, very useful. If I were Scaloni, I will always have this kind of players in my 23. But to me, the most creative player is definitely Pity. Besides, Cervi should be one of the best dribblers in this current NT. His crossing and free-kick skill is also among the best. You will always need this kind of player to make the difference individually. I still have faith on Lamela, anyway we need more players of this profile(9-half/inverted winger) because Dybala seems to be the only option in this position. Romance posts are not really worth of reading. It’s full of self-contradictions and childish naive. 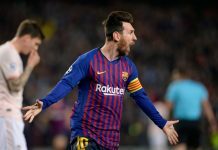 He is also changing his football standards of player quality every 2 days because still new unpredicted for him cases are undermining his previous categories.